When you receive your cases, check that the cases are not damaged and that the number of cases and bottles is in accordance with your order. In case of damage, please notify the courier with a written complaint. The bottles must be laid down in a dark place. In a room with a consistent temperature between 10 and 15°C in order to preserve all the aromas of this flavoursome wine. If the bottle of champagne is not in a horizontal position, the cork, which will not be soaked, will become dry, which risks losing the sparkling aspect of the Champagne. 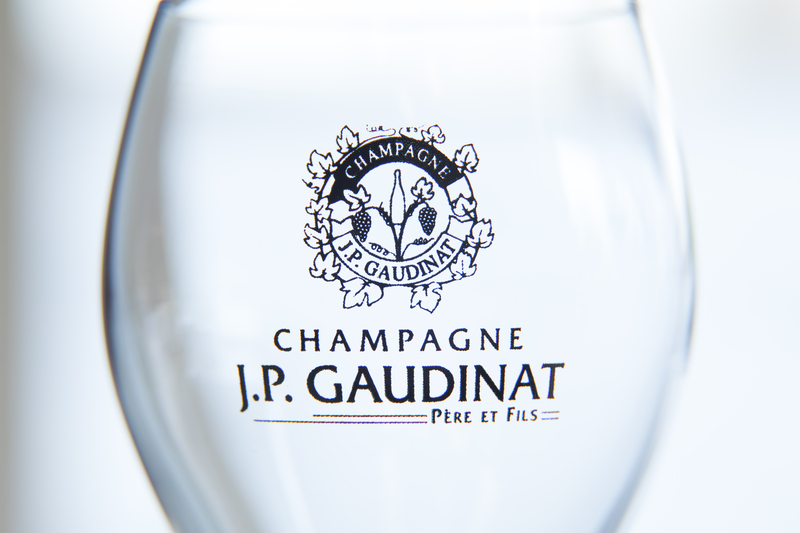 As Champagne is already fully mature when it is put on the market, it should not be kept for more than two years. It will not improve with time. If it is vintage or larger than a bottle, it will keep better, so it can be stored longer. Above all, do not put the bottles in the freezer. The refrigerator is preferable or else use a Champagne bucket with ice and water in order to obtain an optimum tasting temperature between 6 and 8°C. 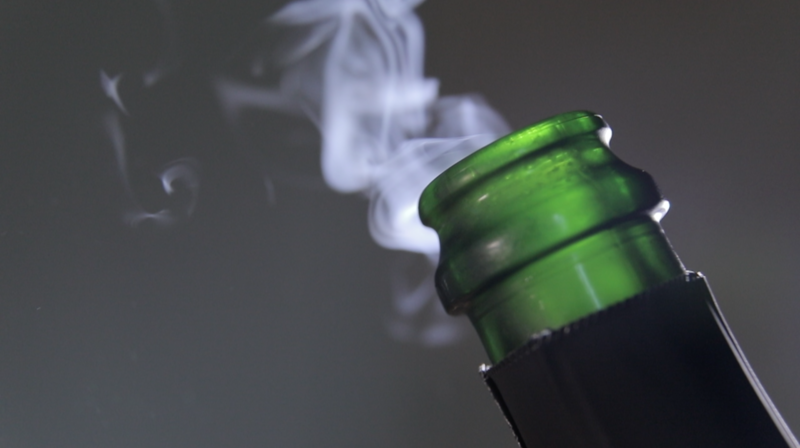 Hold your bottle at an angle, take off the wire cap and gently turn the bottle while holding the cork firmly. You can serve Champagne in flutes that have been washed with hot water, without detergent and wiped with a cloth. Avoid the dishwasher, as it kills the effervescence and foam of champagne.